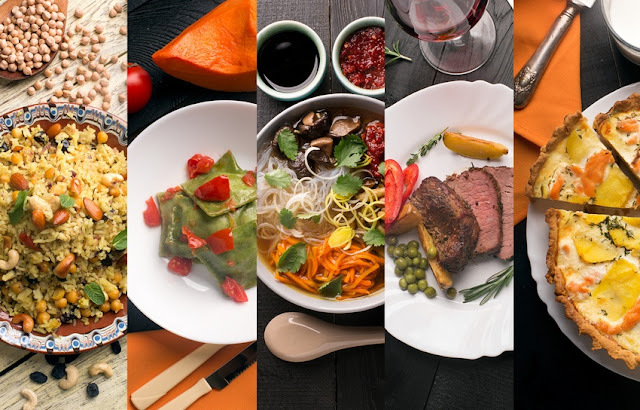 When it comes to delicious global cuisines, you are amazed to have such a wide choices of the meals in Dubai. The city has one of the most creative and vivacious restaurant and bars in the world. 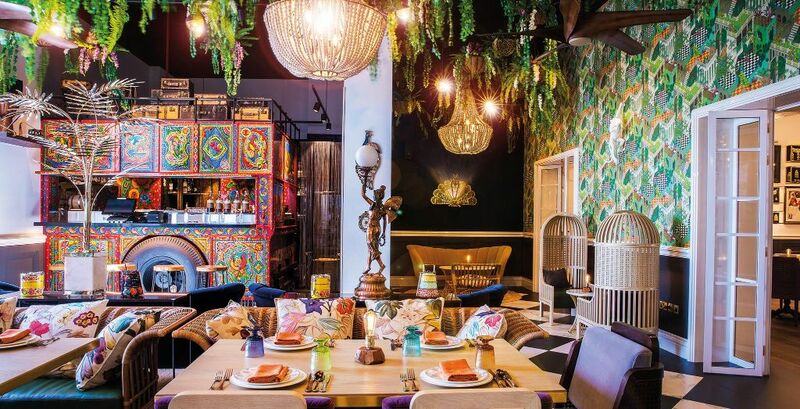 From exotic international dishes to fine dining, cafes with a view to casual local restaurants, there’s a bounty of delicious cuisines to discover on your next vacation Dubai. 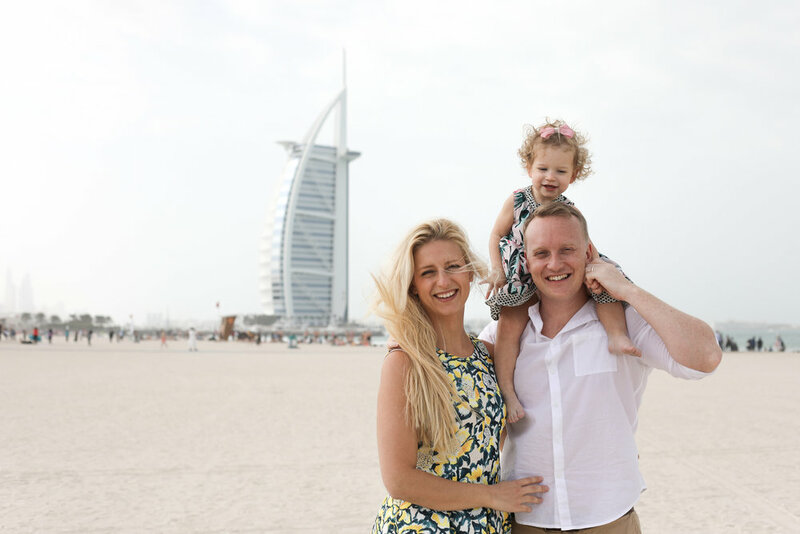 Find out some of the best places in Dubai to include in your Dubai honeymoon package. An elegant Italian eatery offers some of the best cuisines in their menu, including meat, risotto, pasta, and seafood options. 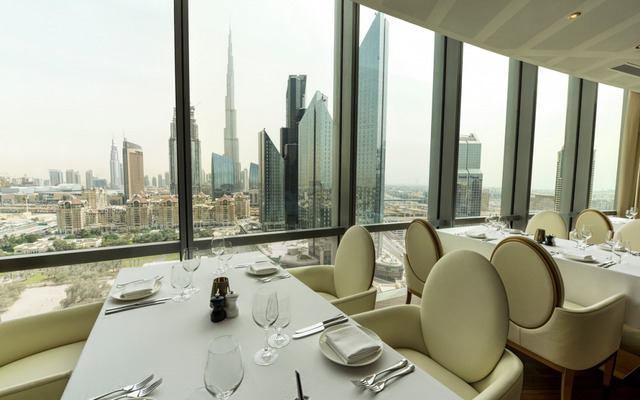 This magnificent restaurant is located at Emirates Financial Towers on the 16th Floor of with the view of iconic Burj Khalifa and magnificent downtown Dubai. 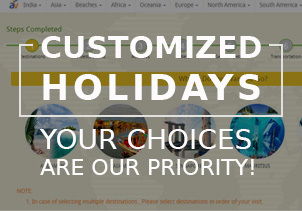 It is suggested to reserve a seat beforehand in your Dubai honeymoon package. 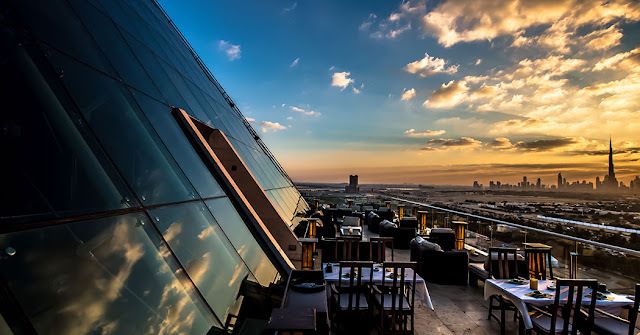 Located at the Hyatt Regency Dubai hotel, Al Dawaar is one and only revolving rooftop restaurant in Dubai. 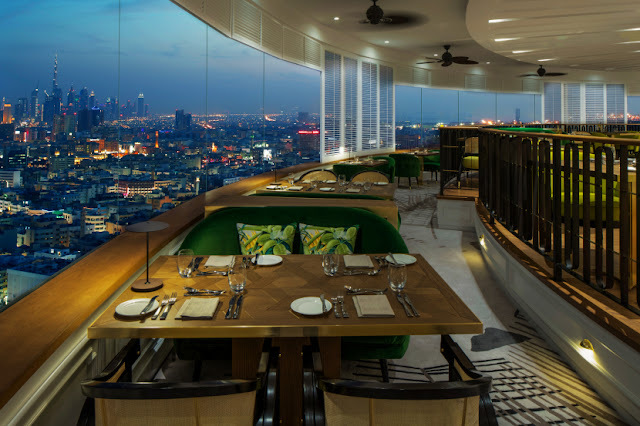 The 25th-floor restaurant has been lately renovated with amazing modern interiors and new architecture. Enjoy diving excellence and enjoy the stunning panoramic views of the Dubai Skyline. 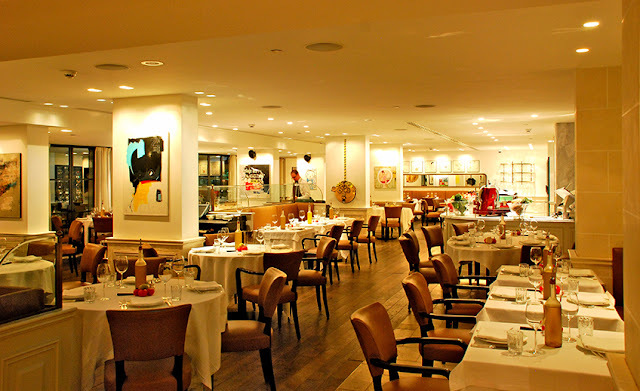 Little Miss India is the best destination dining at Fairmont the Palm. The lounge bar and restaurant serve a diverse menu that adds spices, herbs, sauces, flavorings, and seasonings from across India. Little Miss India's signature dishes include tandoori naan, lamb rogan josh, butter chicken curry, and seekh kebab. A place where you can have a traditional breakfast and lunch restaurant with a continental buffet featuring Indian, Middle Eastern, Asian, and European dishes. It is best to reserve a seat prior in your Dubai Honeymoon Tour Packages from India. TOMO restaurant is considered as one of the best restaurants in Dubai especially for tourists want to enjoy Japanese cuisine. Enjoy outstanding sashimi, sushi, tempura dishes, and wagyu beef, prepared by skilled chefs. Recognized to be the finest restaurants in Dubai and a special place for meat lover and seafood lover, this majestic restaurant offers its customers an amazing view of the Arabian Gulf. 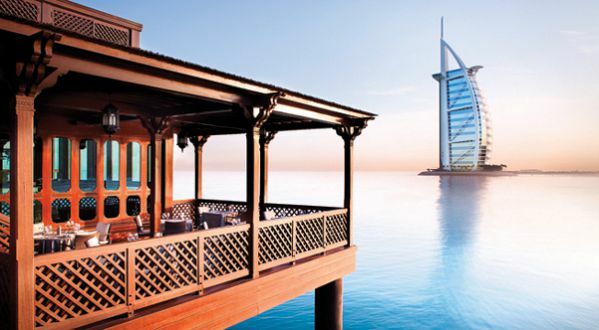 Pierchic is regularly chosen as the most romantic restaurant in the town making it a perfect place to include in your Dubai Holiday Packages from India. Fine dining influenced by Genoese cooking and inspired by French Mediterranean cuisine. Outstanding hospitality and fine ingredients make La Petit Maison one of the best restaurants in Dubai preferred by locals. A delightful ambiance, handmade delicacies and slices of bread, high-class brunch meals and French supper dishes are offered by La Serre Bistro & Boulangerie. 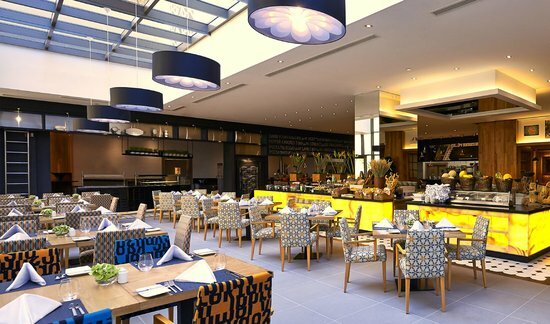 Visit this place to get the chief French bistro experience in Dubai. 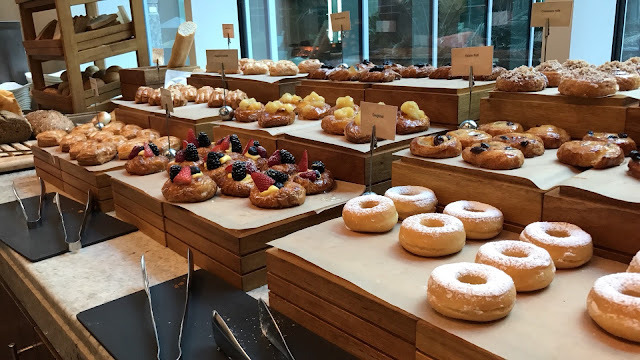 The Talk Restaurant is popular for its award-winning Friday brunch among families, who enjoy the blending world flavors, extensive menu, and live cooking states. The best place to have a perfect family dinner. Each restaurant featured here is not simply somewhere to eat, but a destination for stunning decor, amazing views, and unforgettable culinary experiences on your honeymoon tour. Dubai is the prime destination for Arab countries and here is the complete guide which will help you in your trip to Dubai. The best time to explore Dubai is amid the winter season. Tourists season starts from November to April, the climate at the place is very cool contrasted with different months. 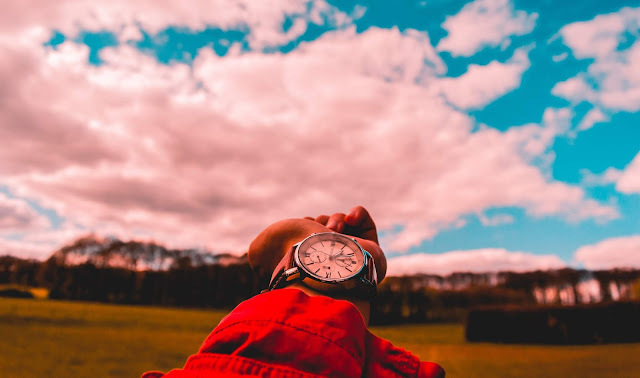 The daytime temperature floats around 24 ⁰C and brings down to 14 ⁰C amid the night. The acclaimed Dubai Shopping Celebration is directed amid the long periods of January and February. 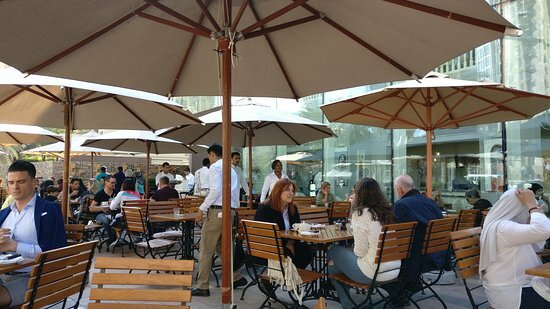 The Dubai Worldwide Town is an immense reasonable directed amid the winter season that grandstands expressions, specialties, and cooking from around the globe. 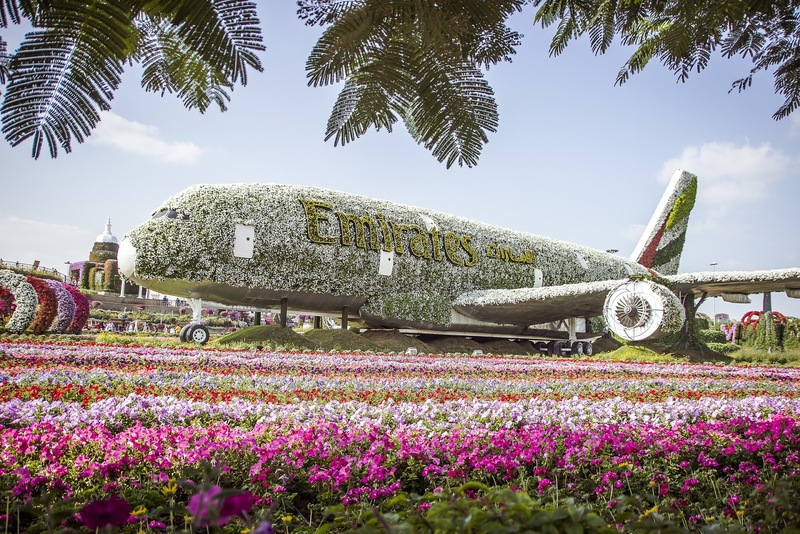 It is likewise amid these months that Dubai Wonder Garden opens its entryways, showing an assortment of energetic blossoms. Dubai has numbers of ways you can reach some of which are mentioned below and you can choose your mode of transport under your budget. The Dubai Worldwide Airport terminal is the main air terminal in the city and it is one of the busiest international airports in the world. The aircrafts overhauling the airplane terminal incorporate Emirates Carriers (Dubai's legitimate universal aircraft) that interfaces the city to in excess of a 100 goals around the world, FlyDubai, and Etihad. There are different approaches to enter the city are through the Sharjah Global Air terminal with Air Arabia. After that, a cab ride will get you to your desired destination in Dubai in just a matter of seconds. 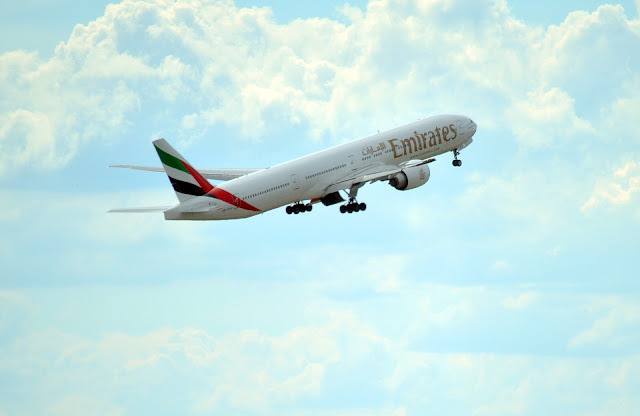 Emirates Express interfaces Dubai to every other emirate destination. There are regular bus transport benefits between Abu Dhabi, Ajman, Masafi, Sharjah, Dubai, and others popular states. Observe an awe-inspiring show at The Dubai Fountain. Visit Dubai Mall it is a shopper’s paradise. Watch the curvature of the earth at the top of the tallest building in the world named Burj Khalifa. Explore the man-made island in the palm-shaped designed, Palm Jumeirah. It is built just to encourage more and more tourism in Dubai. Dubai Creek Ancient trade routes. Take the walk and the Beach at JBR. Kite Beach is a must visit beach if you are on your Dubai honeymoon packages. You can roam around with your partner in hand in hand and create some romantic memories. 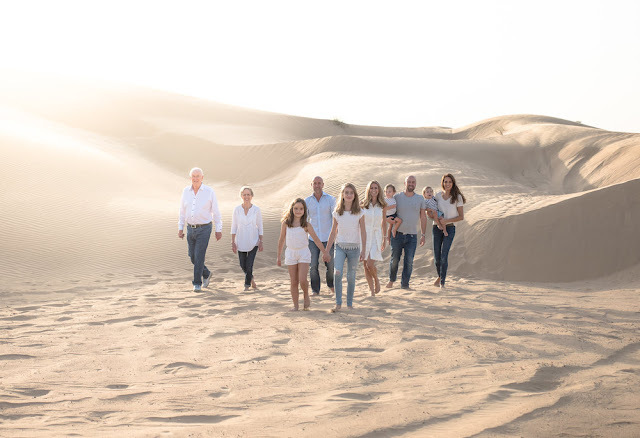 There are thousands of location in Dubai which can be visited when you are on your Dubai holiday package with your family. Some of the main important monuments and iconic buildings in Dubai are Burj Khalifa, Burj Al Arab Jumeirah, The Dubai Mall, Palm Islands, Palm Jumeirah, Dubai Marina, Dubai Creek, The Dubai Fountain, Wild Wadi Water Park, Ski Dubai, Madinat Jumeirah, Dubai Gold Souk, Jumeirah Beach, Aquaventure Waterpark, The World, Jumeirah Mosque, Al Bastakiya, Dubai Spice Souk, The Lost Chambers Aquarium, Grand Mosque, Emirates Towers, Jumeirah Beach Residence, Dubai Miracle Garden, Dubai Dolphinarium, Dolphin Bay, Jumeirah Lake Towers, Jumeirah Emirates Towers Hotel, Dubai Aquarium & Underwater Zoo, Dubai Zoo, Safa Park, Public Beach, Saeed Al Maktoum House, IMG Worlds of Adventure, Dubai Opera, Al Fahidi Street, Central Souq, Deira Island, Sheikh Zayed Road, Creek Side Park, Recreational space with pool & cable car, Legoland Dubai, Open Beach, Al Ras, Al Oqaili Museum & traditional markets, Dubai Ice Rink, Bluewaters Island, Naif Souq and many more.